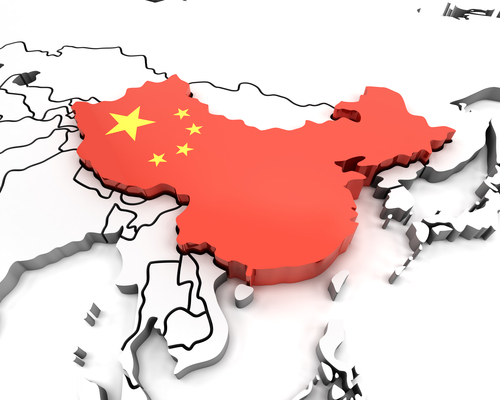 China is dropping tariffs on feed ingredients from five Asian countries as it seeks supplies that do not originate in the United States. The ongoing trade war between the U.S. and China is bringing further tariffs on U.S. soybeans and coproducts imported to China, as retaliation on U.S. tariffs implemented on China. Thus, China is seeking cheaper soybeans, soymeal, soybean cake, rapeseed and fishmeal originating from Bangladesh, India, Laos, South Korea and Sri Lanka starting July first. A market analyst from Shanghai told Reuters the move “demonstrates the government’s attitude that we will import from other countries.” While China had already planned to cut the tariffs since March of this year, as part of the Asia-Pacific Trade Agreement signed in Thailand last January, the move is still seen as a step to reduce China’s dependence on U.S. soybeans amid the ongoing trade war.